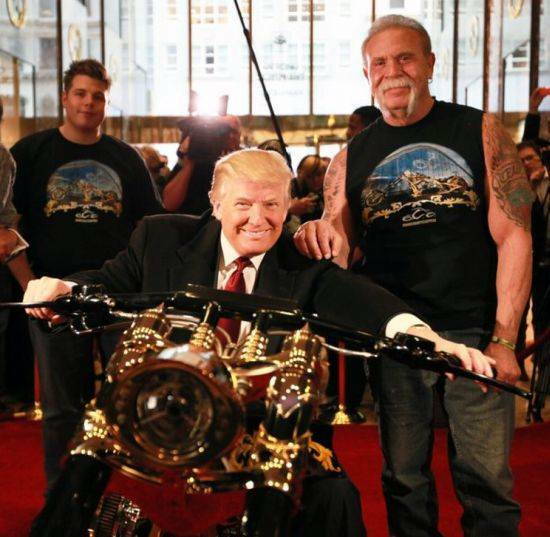 I like how he has to call out that "Bikers for Trump" support him. And I'm sure they're all ready to stand and fight! By.....revving their engines loudly and annoying neighbors? Yeah I'm sure these guys are going to smack down the resistance as long as their meds don't run out and the oxygen tanks are close by. 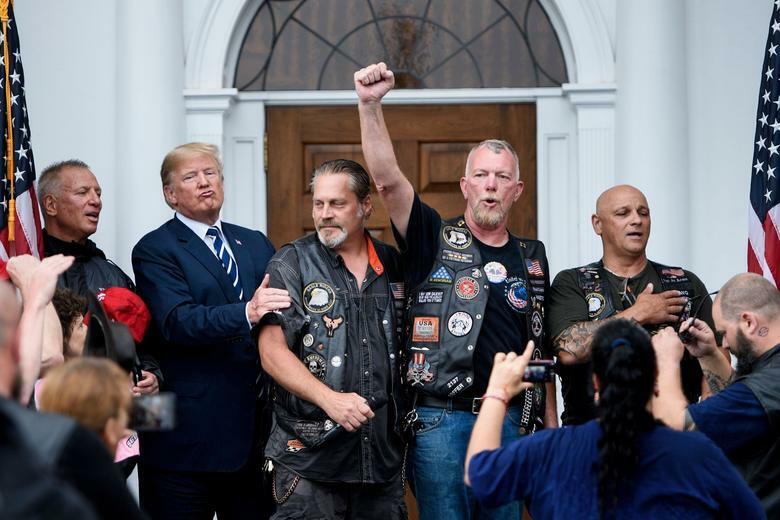 Edit: Look at Trump making that Jimmy Cagney tough guy expression. What a complete load of excrement. Last edited by cungar; 03-14-19 at 02:38 PM. OMG, is Trump making Duck Lips? Yep. Cause in Trump's world duckface = tough guy look. Just add that to the list of reasons he's an imbecile. Welp... Leave it to Lindsey! Is Graham able to block a resolution which was unanimous in the House? He can't wait to do a Veto.. Please, Mr President; quote for us where the resolution states that we're opening borders or want to. Also, are we back to a wall again? What happened to "strong American steel slates"? so how does it work. he can stop his Veto ? It sounds like he doesn't need an investigation, as he's already determined it was FISA abuse. When can Americans VETO Trump? So the GOP still at the "but her emails" phase? My kids and I were discussing this recently. All the little things his ugly face will be on. He's going to be on those wall length posters with all the Presidents that hang over chalk/dry erase boards in elementary school that kids will have to look at day in and day out. Talk about torture. We had a presidential placemat for my girls when they were toddlers that had pictures of all the Presidents. His mug would be on that. My oldest(14) still remembers using it and said she'd put a sticker over his face so she wouldn't have to look at it. 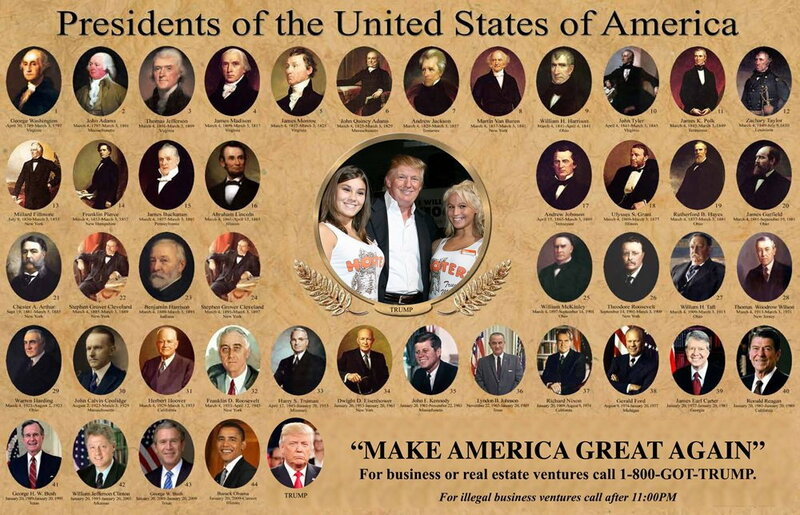 I predict that his pictures will be defaced more than that of any other President. Hey, he's the number one President for something after all! There's still hope. Look up "Tour De France Winners", particularly 1999-2005, or "Heisman Trophy Winners" and also look at 2005. Or maybe he's trying to type "BETO"... it's an understandable typo, as the V is right next to the B.
I thought he was trying to spell "Vote". No, he meant "No Collusion!"